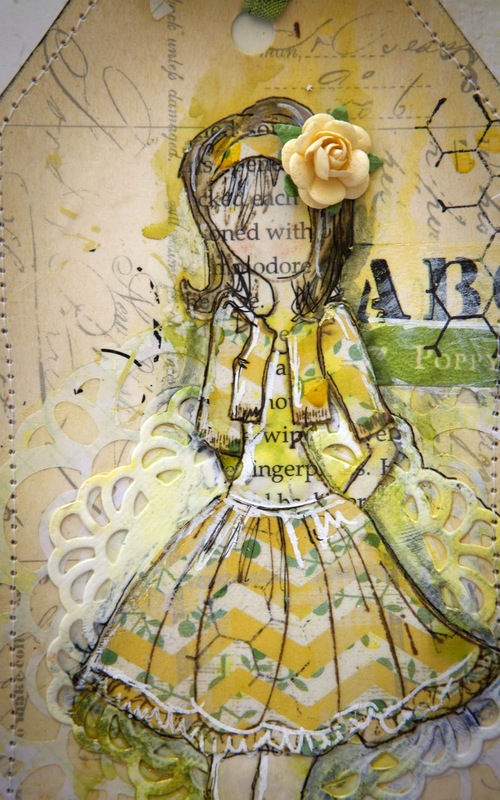 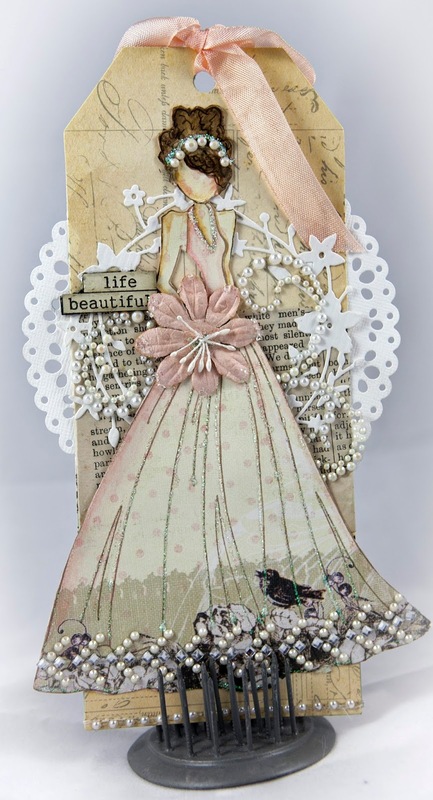 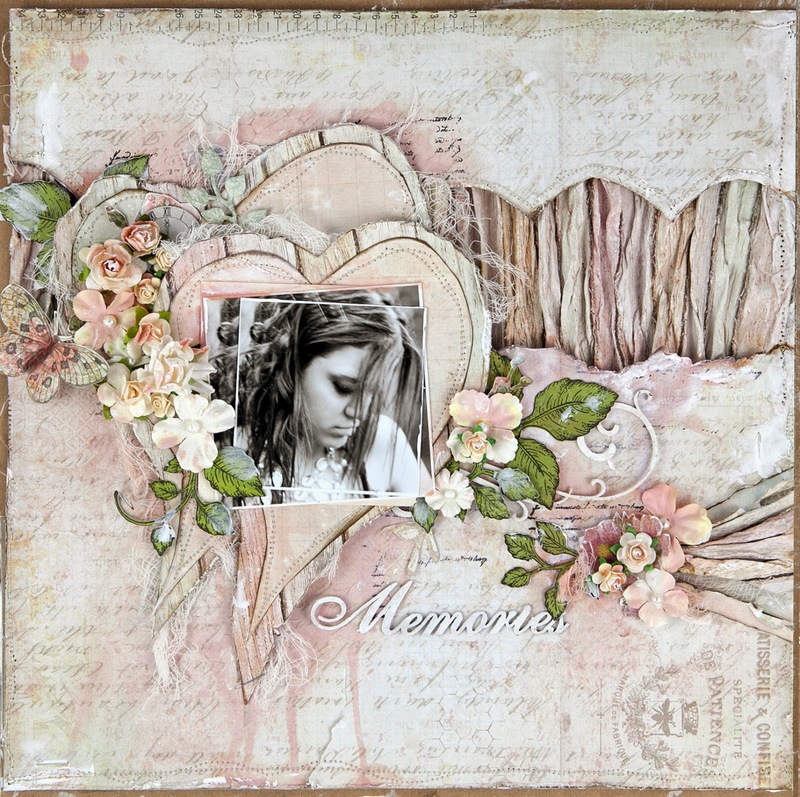 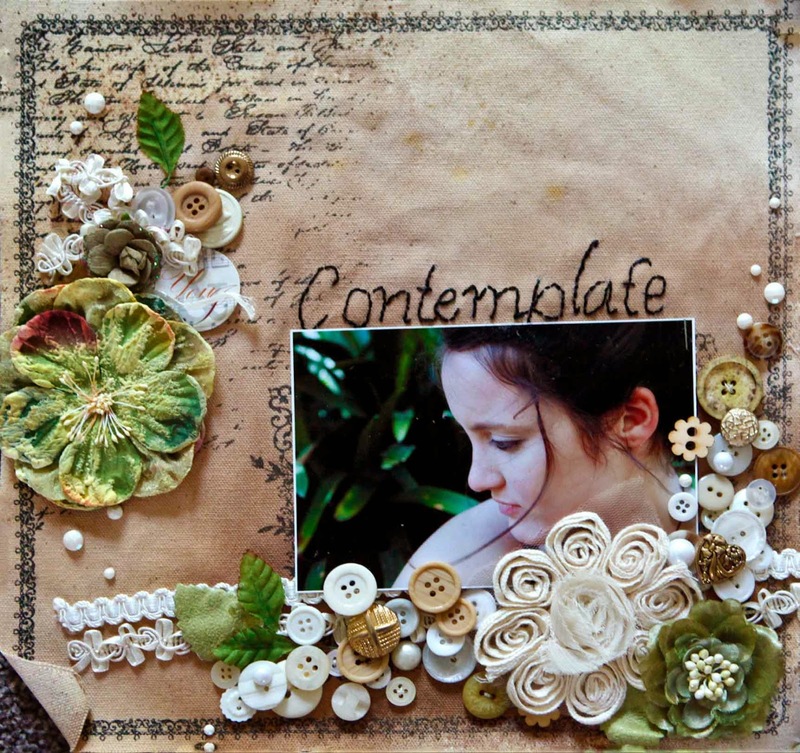 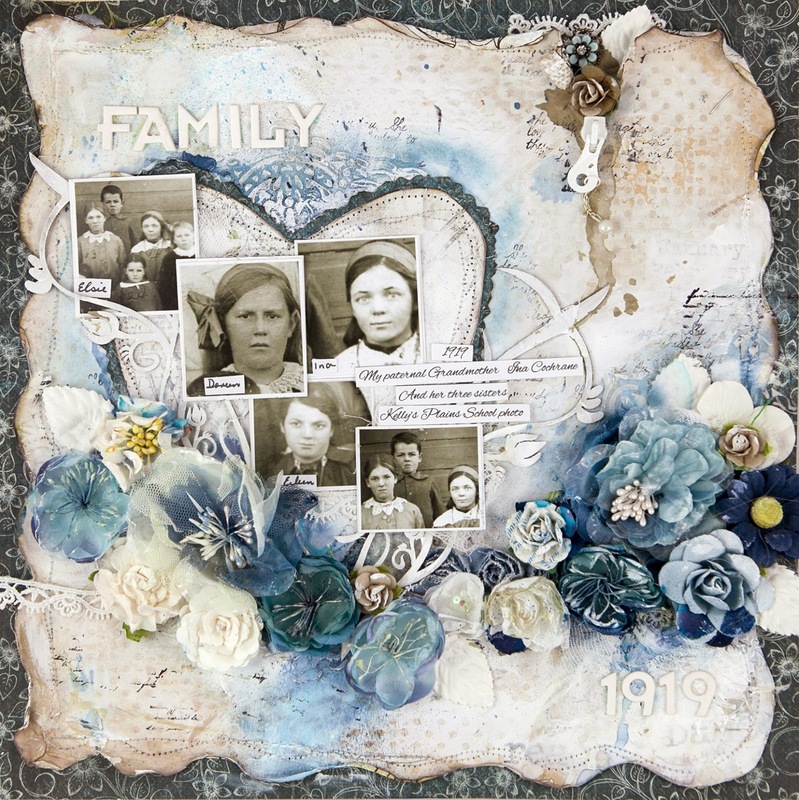 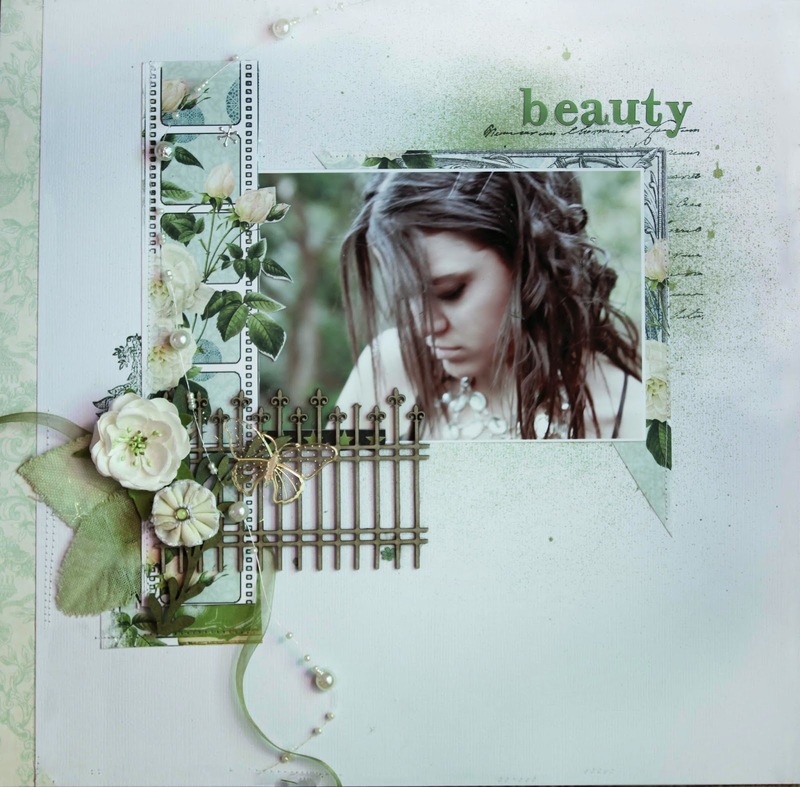 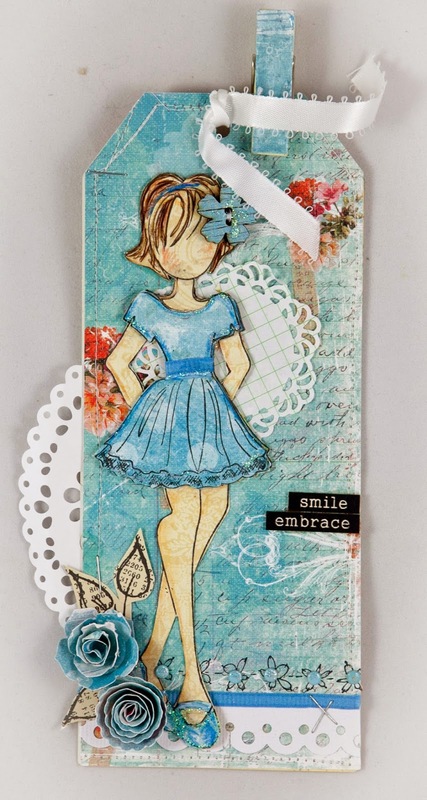 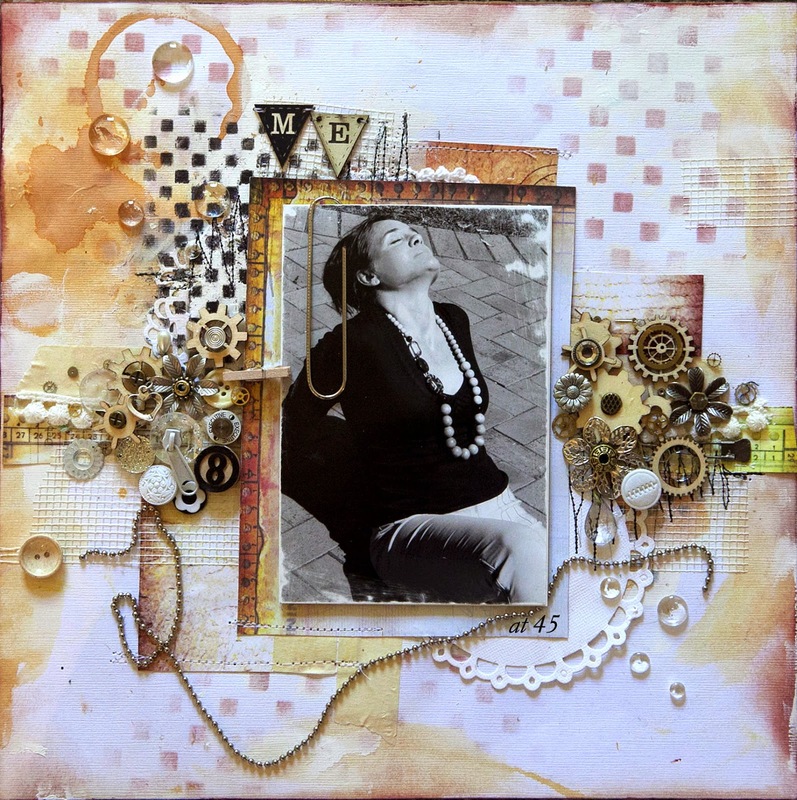 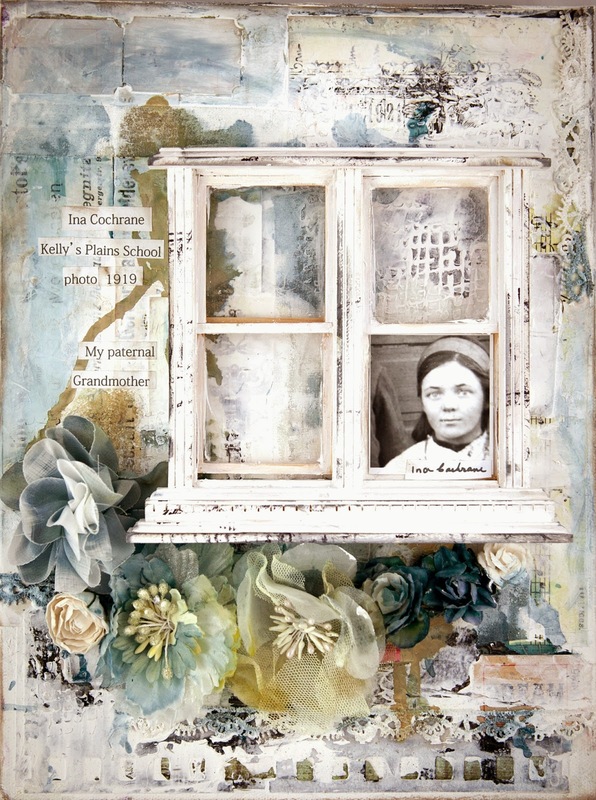 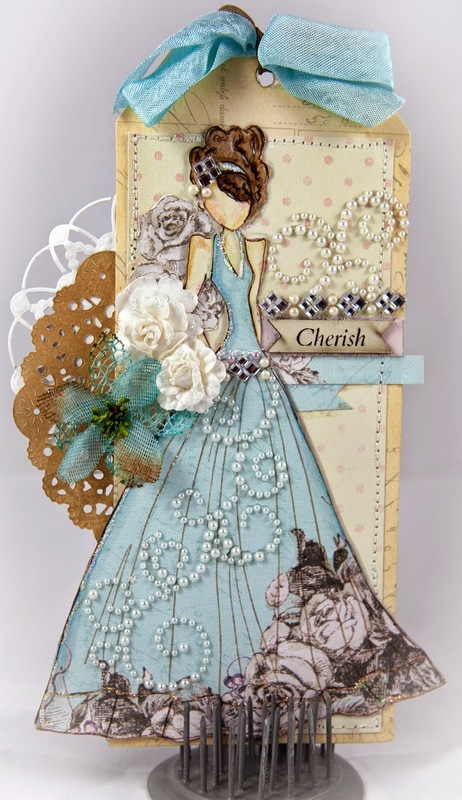 Selection of My Best Work using Prima papers and products. 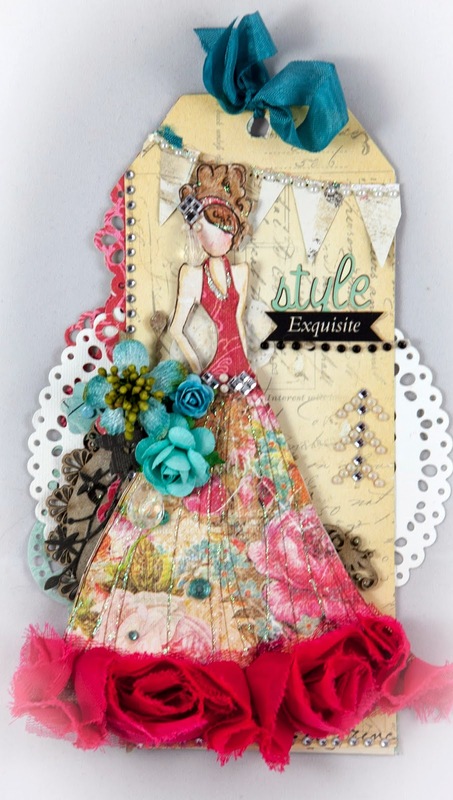 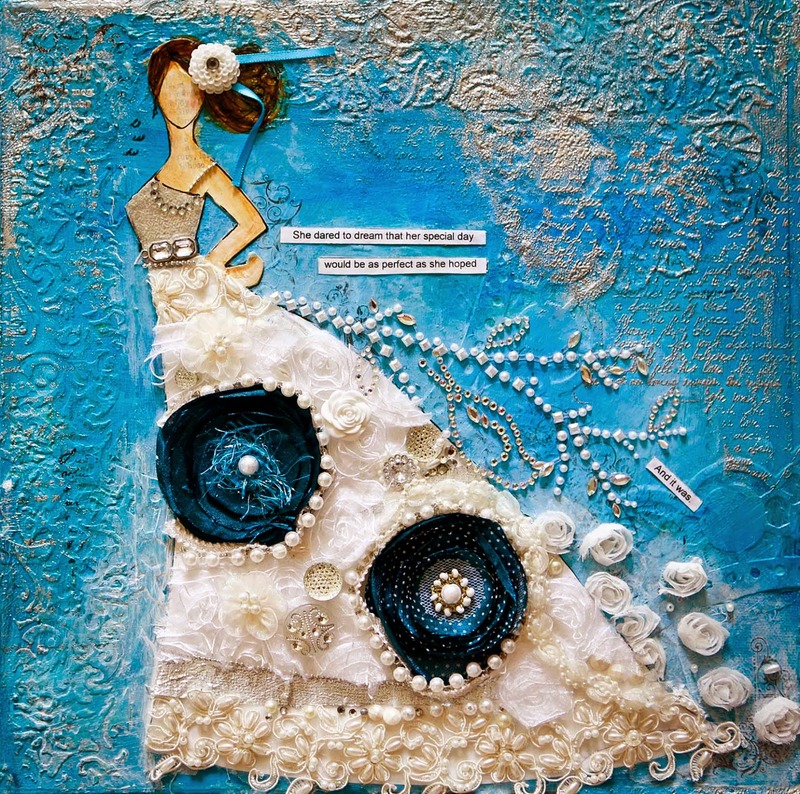 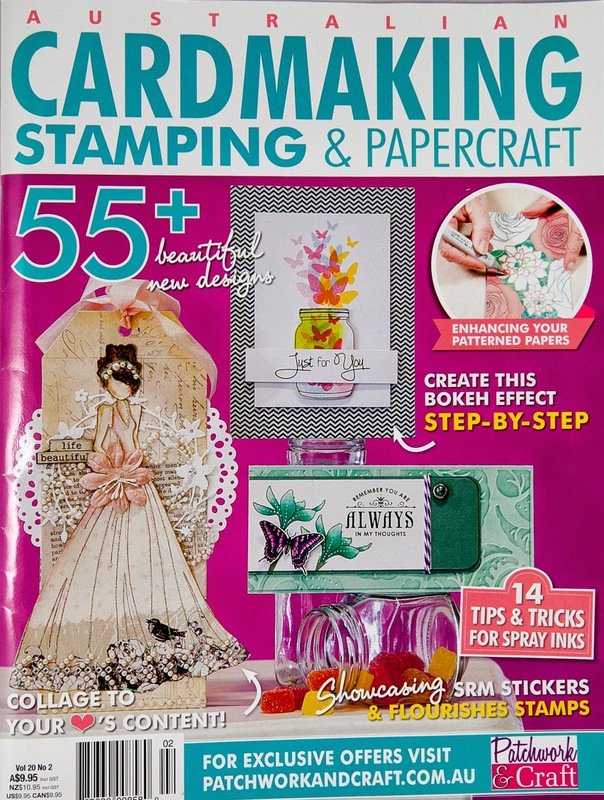 It is no secret that I LOVE Prima Marketing and all their glorious papers and embellishments. 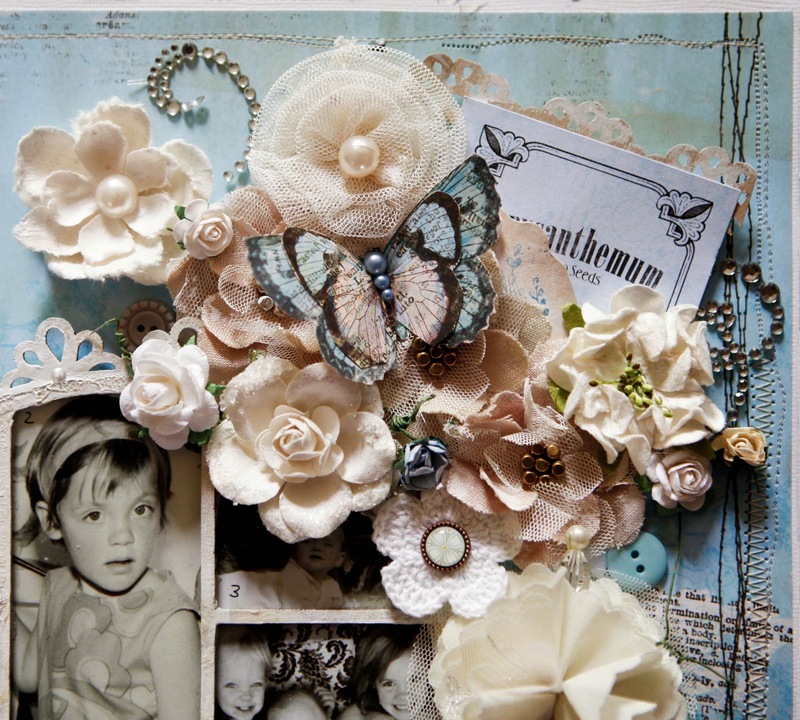 I am totally addicted to their flowers (and everything else for that matter). 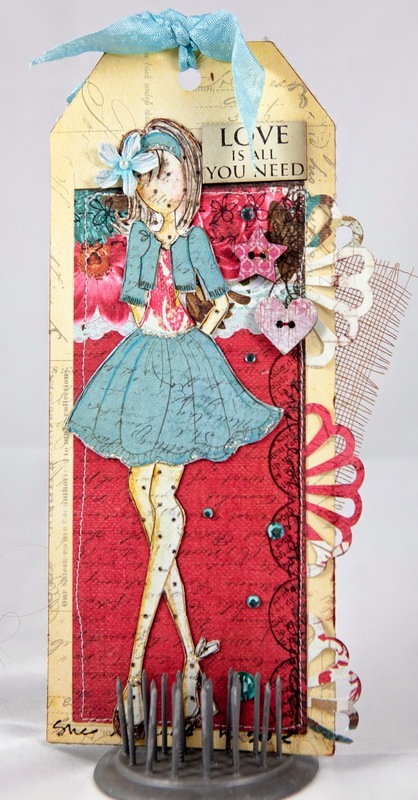 Prima are having a Design Team Call and I know there will be many others like me falling over themselves to apply. 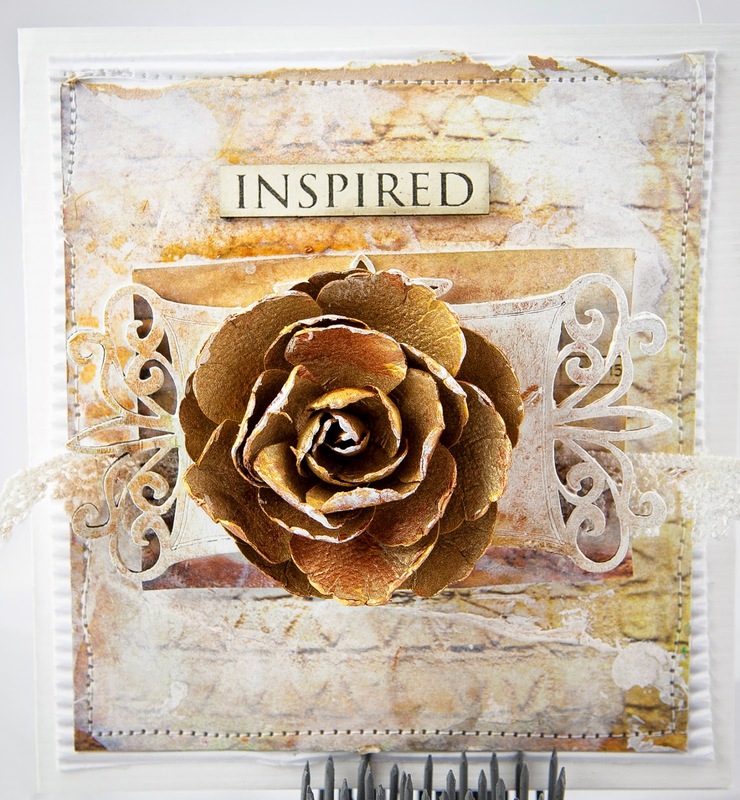 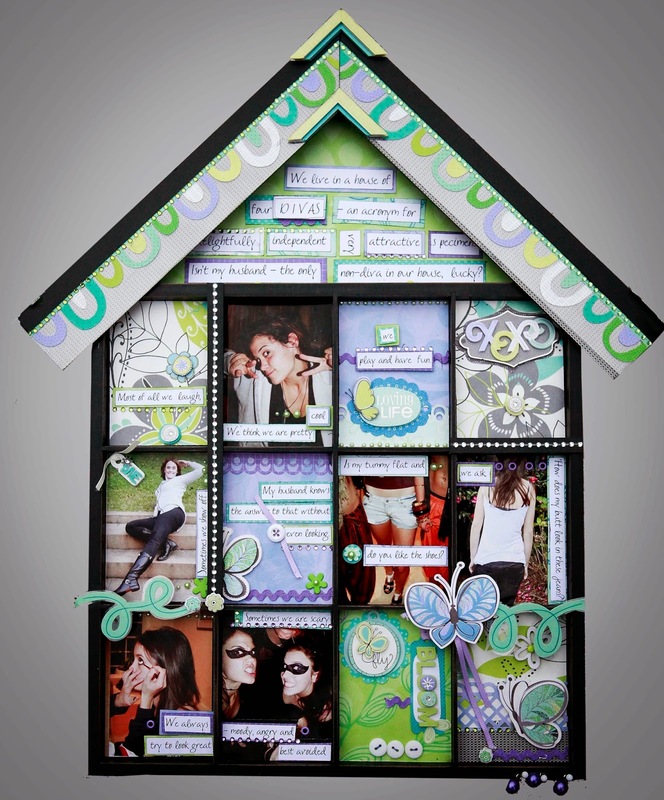 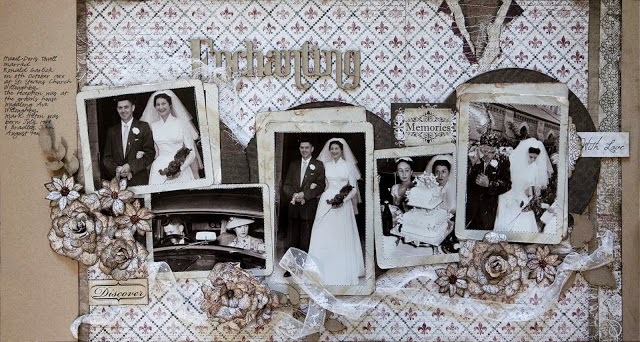 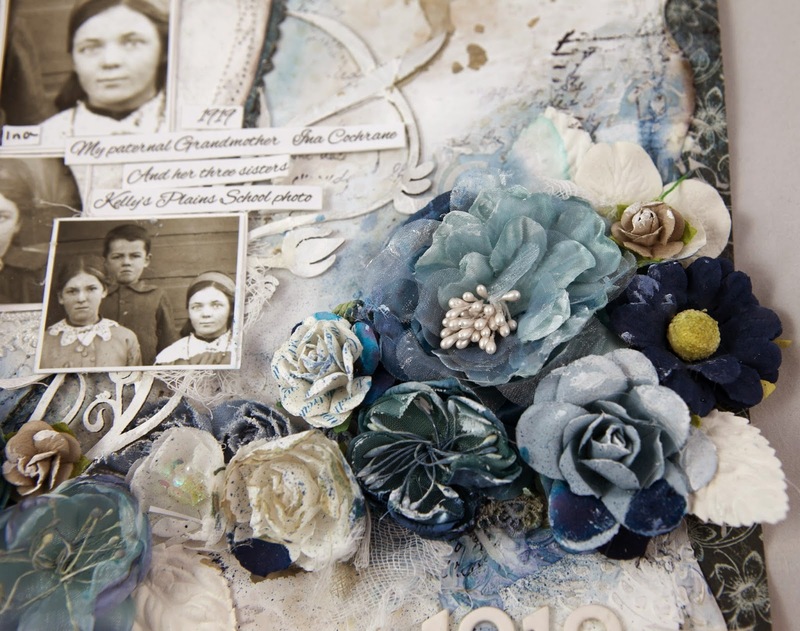 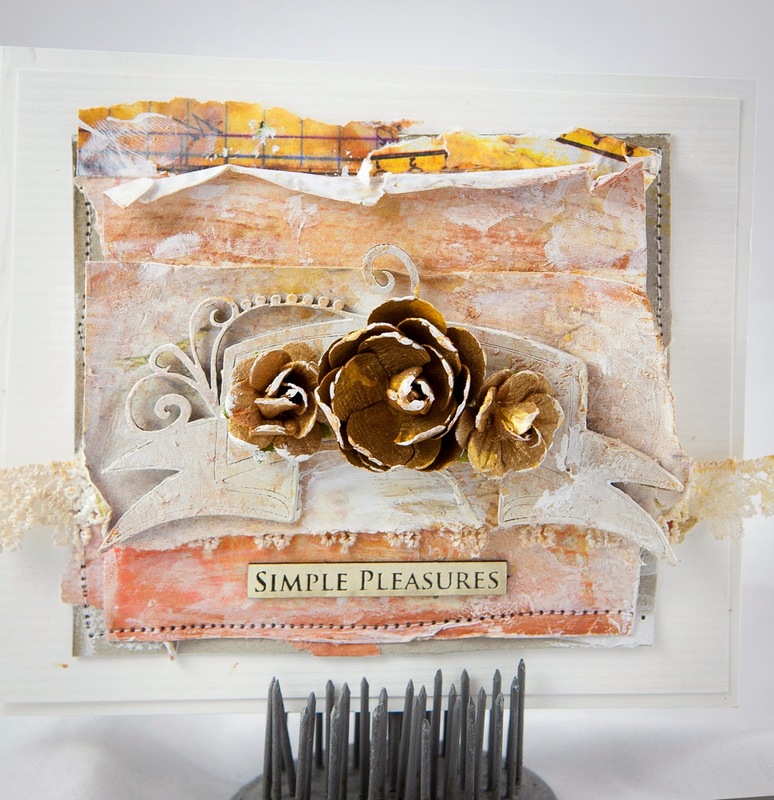 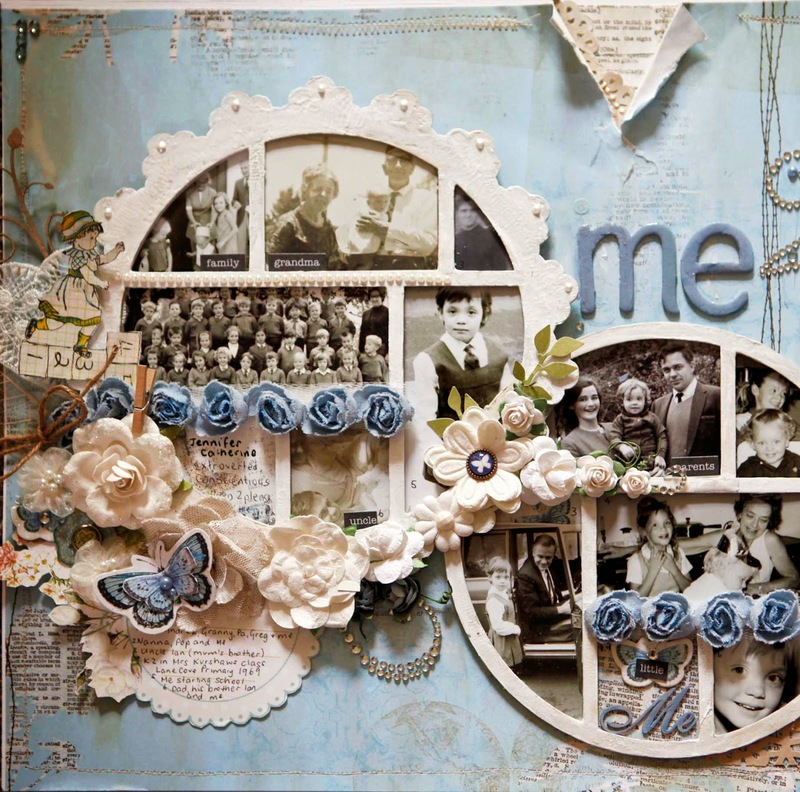 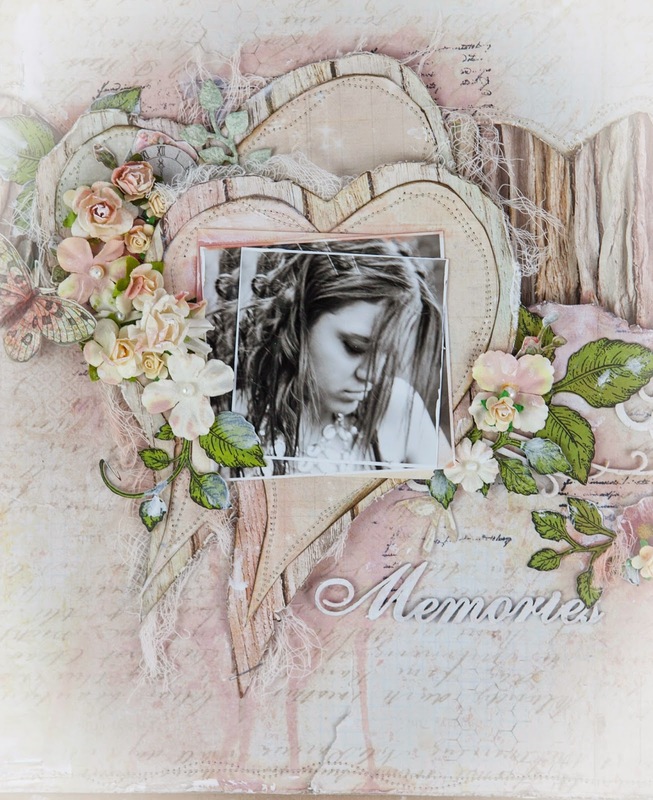 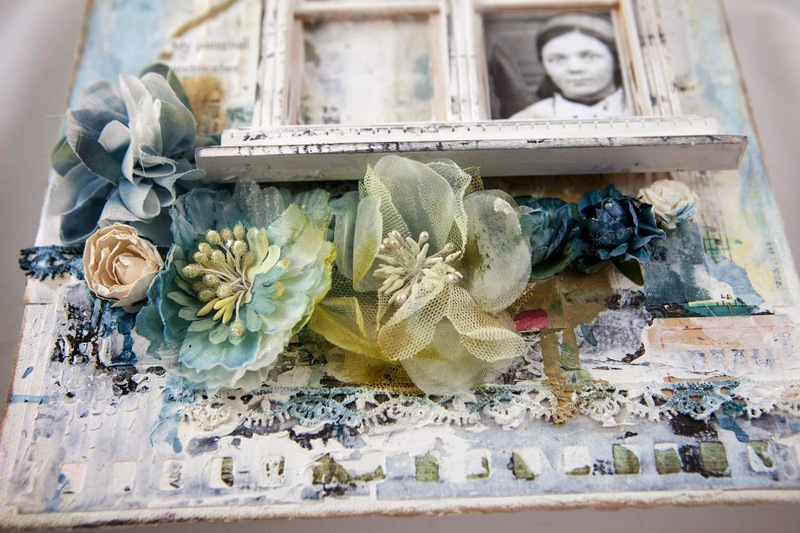 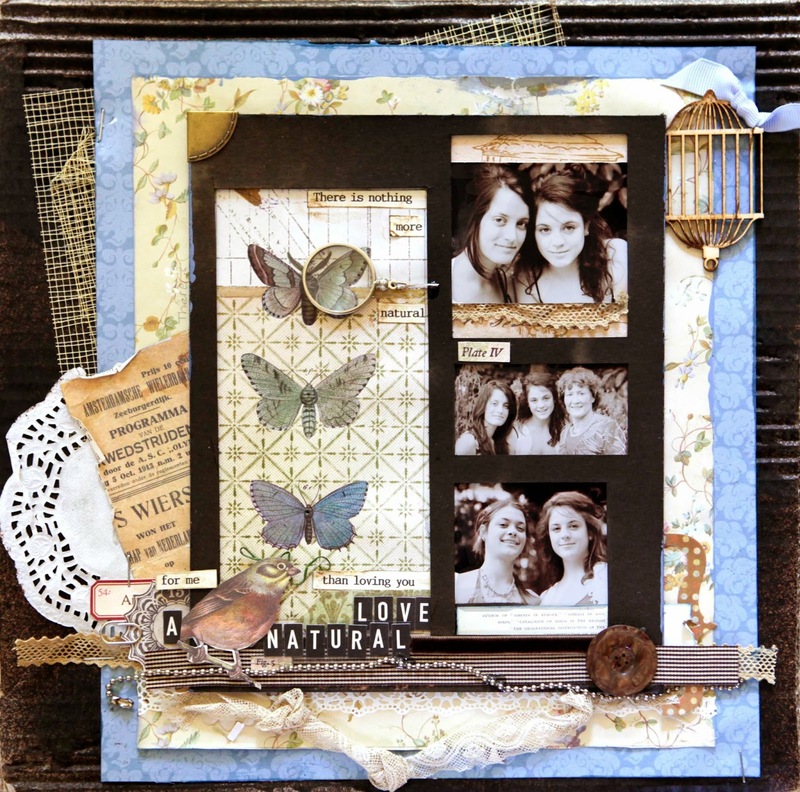 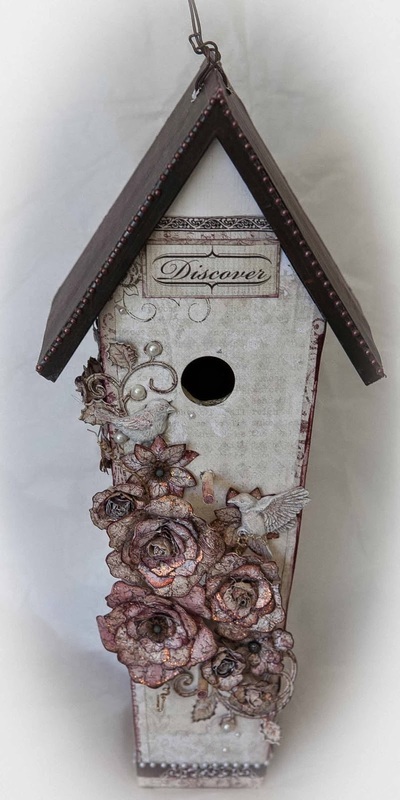 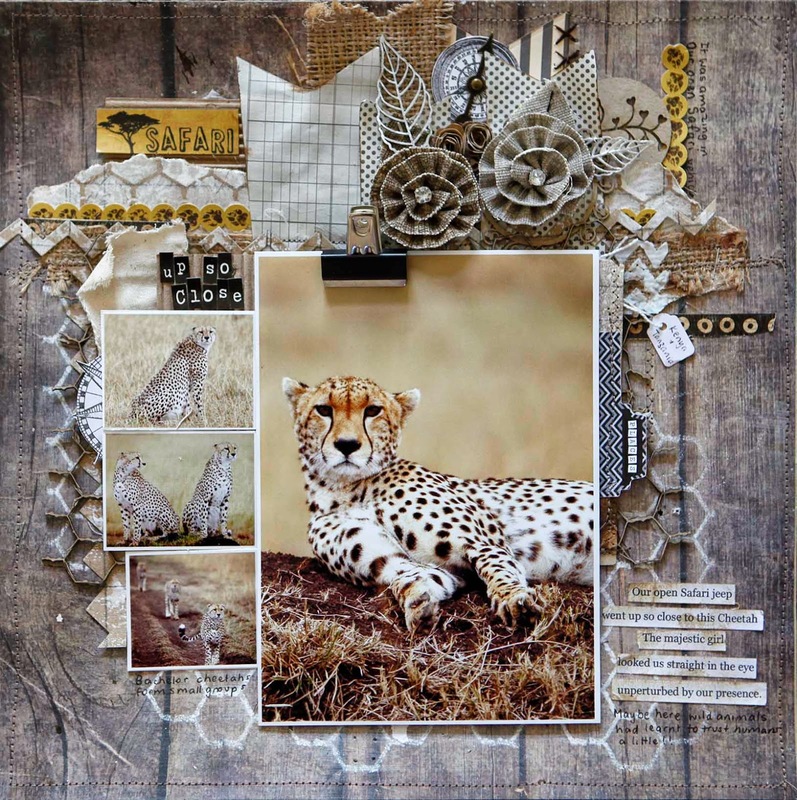 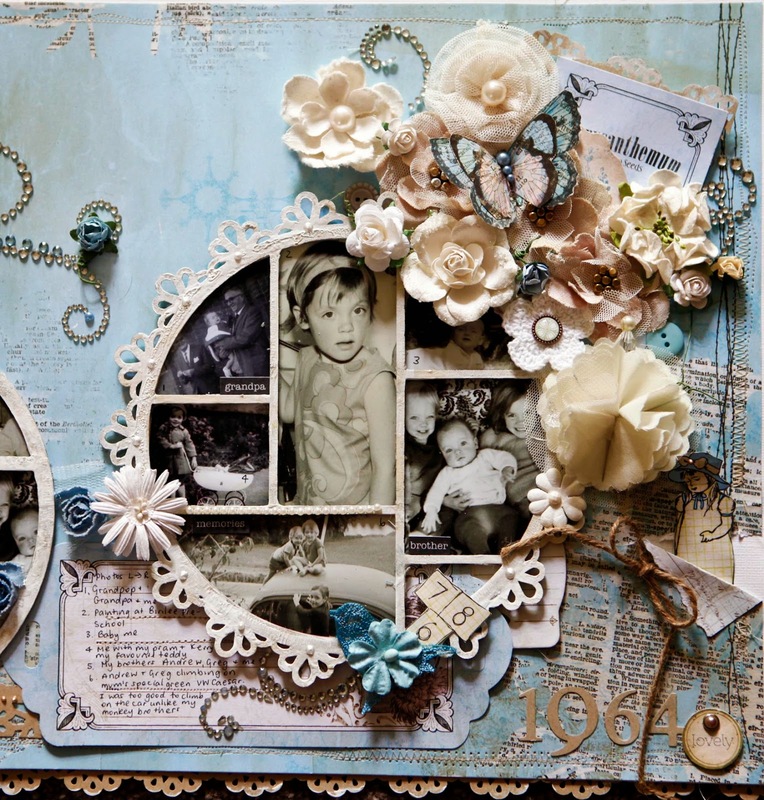 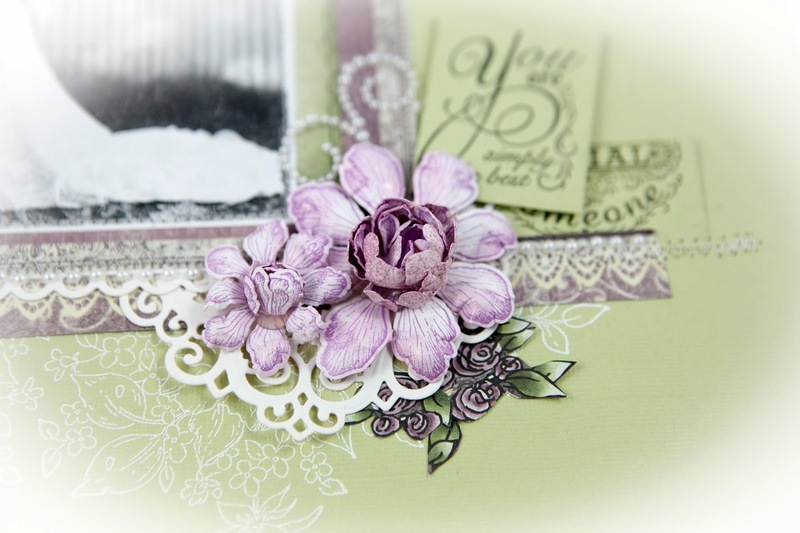 In the main body of this post I have put my favourite pieces that I have created using Prima Products. 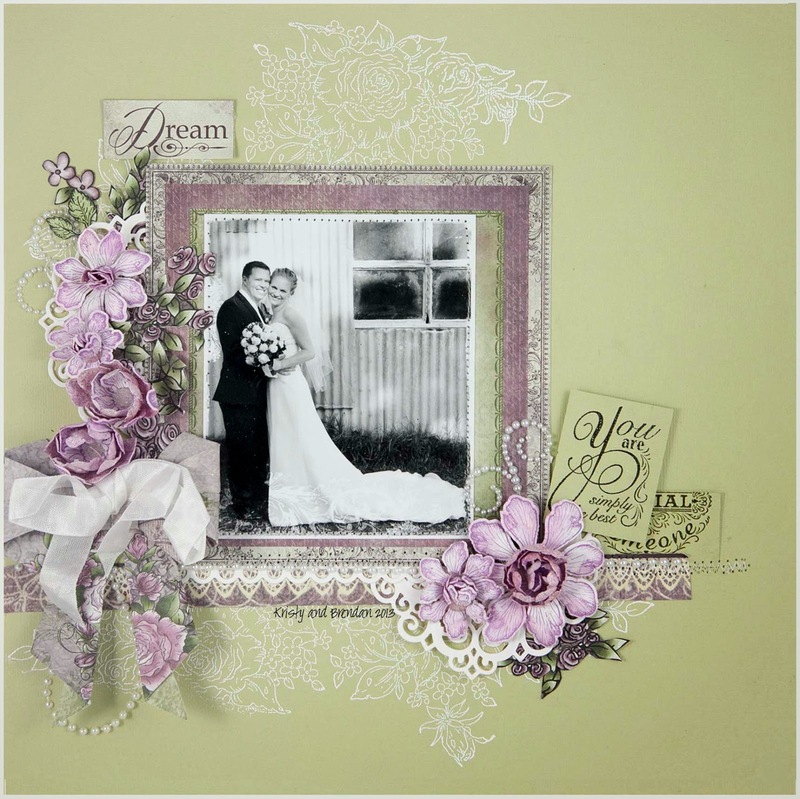 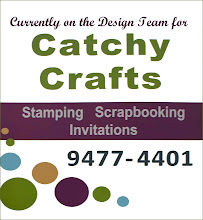 At the end I have added more work samples using other products. 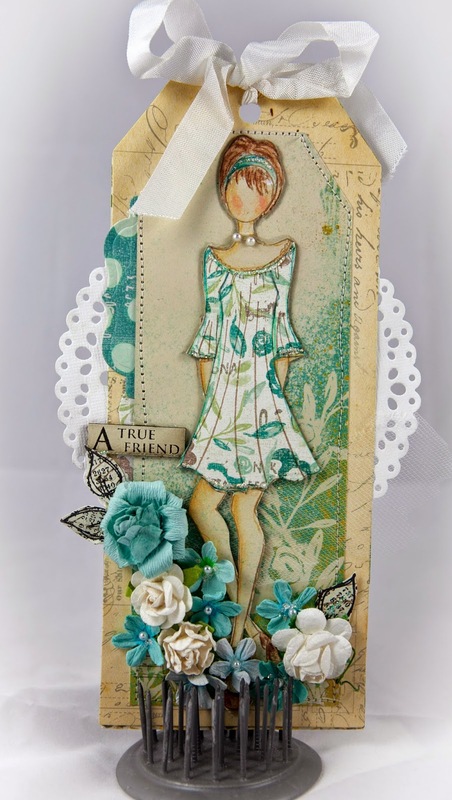 Many of these dolls were published in Card Making Stamping and Papercrafts and one even made the cover. 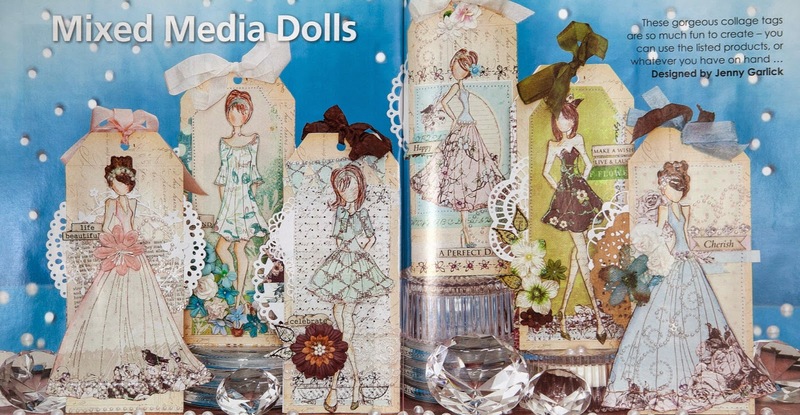 Here are the Prima dolls in the magazine. 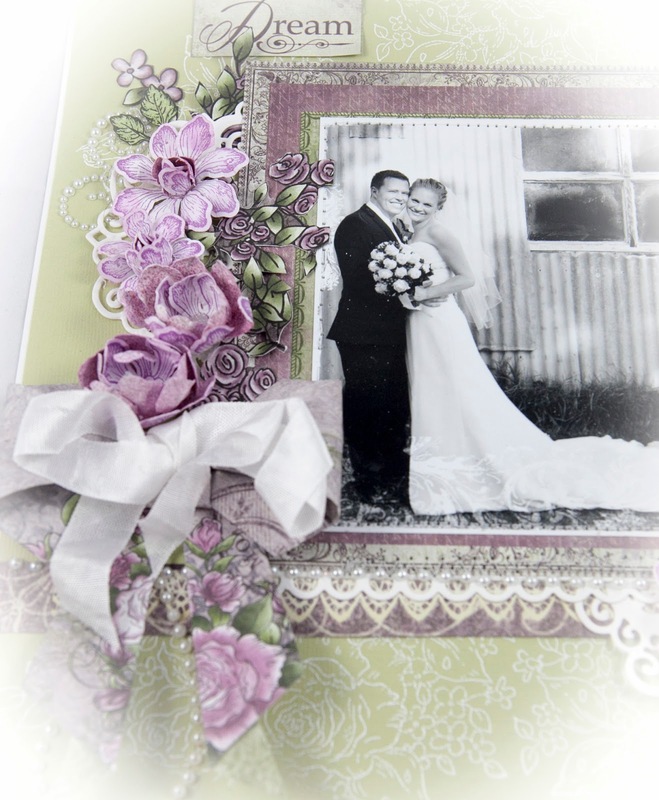 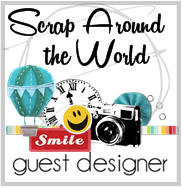 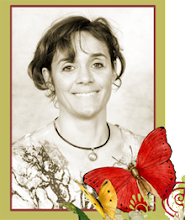 I received an Honourable Mention in the Scrapbooking Master's Edition with my Tea Chest decorated with lots of Prima papers and flowers. 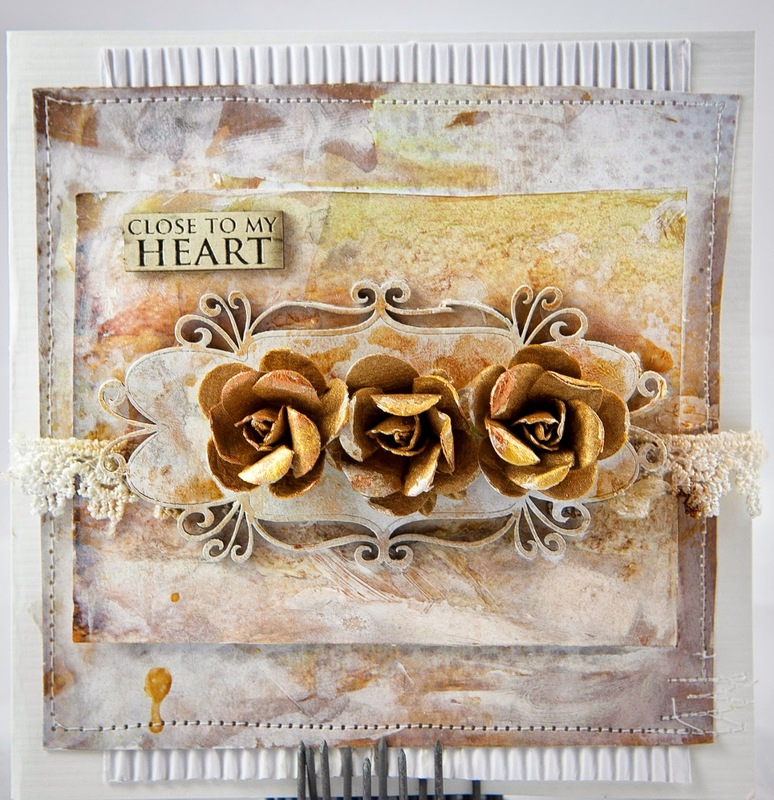 Here is some other work of mine .....this time not using Prima Products.